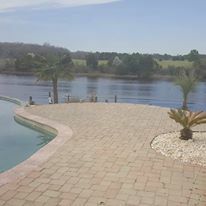 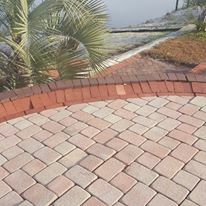 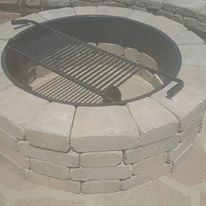 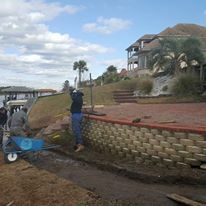 Elite Coastal Landscaping, LLC of Myrtle Beach is a family owned and operated Landscaping company with over 25 years of experience in the landscaping field. 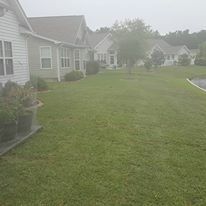 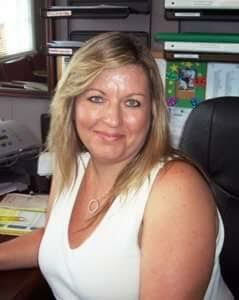 We serve the needs of all of Horry County SC and Brunswick County NC. 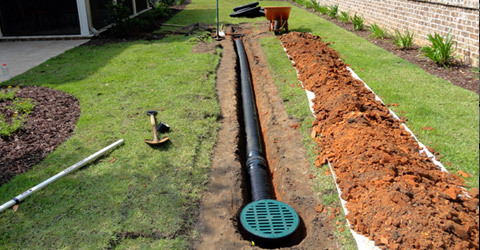 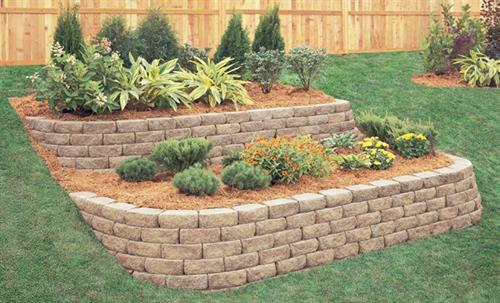 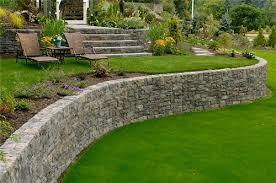 We began Landscaping in 1988, striving to provide excellent service at all times. 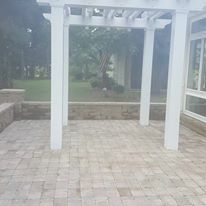 Our services have included installing production houses for developers and commercial properties for Contractors in the Myrtle Beach, SC area and Private business owners. 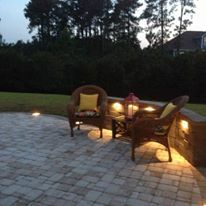 We also have done many custom landscapes, big or small, for homeowners. 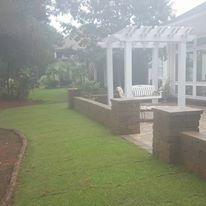 Elite's mission is to continue being the best landscaping company in the coastal Carolinas. 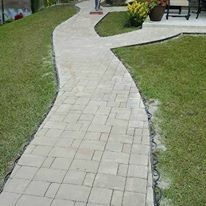 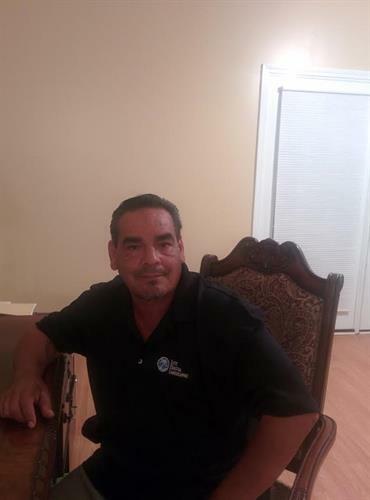 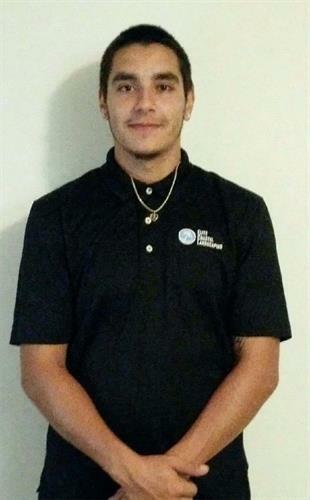 Our Myrtle Beach area staff is dedicated to working with you every step of the way and ensure that your landscaping needs and desires are exceeded. 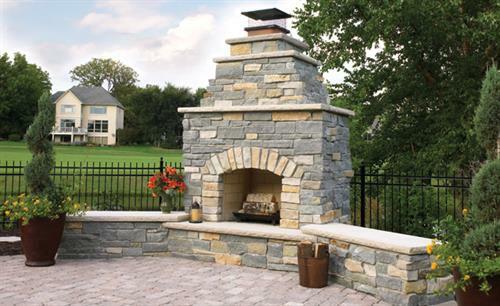 We value the relationships we have with our customers. 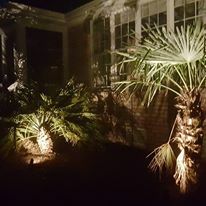 With our wide range of services, we look forward to continuing our tradition of providing top-quality services, exceptional individualized attention and unrivaled customer satisfaction. 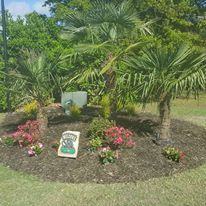 We are located on Hwy 17 N. North Myrtle Beach across from Coastal North shopping center.